April Edition: Bullied in America? The irony exceeds description: Those in the LGBT movement claim to be bullied, yet they themselves bully Christians in the United States --especially Christian women and children. Why? Christian rights have become second-rate to other social groups (i.e. LGBT). Consider this: A true Christian does not hate others. A true Christian loves others and desires all to know Jesus, yet realizes that it is up to every individual to make a personal decision for Christ. No one can force conversion. So what is there to fear? Well, Leftists fear losing their ability to promote their sexual and financial agendas. There exists a major market for sinful practices, and there exists a major campaign to promote such practices. And it targets Christians. Further, a recent episode of "Saturday Night Live" featured a segment mocking the new movie God's Not Dead 2. The skit spewed sarcasm and ridicule directed towards God and Christians. It included content too awful and offensive to share here. The skit made fun of how Christians are being punished for following their faith and not agreeing with homosexuality. Pastor Carl Gallups responded by saying, "This is exactly what Christians have been saying was going to happen, and it is exactly why many states are now considering and/or have passed laws to remedy such vicious targeting and bullying by gay activists. I found the 'SNL' clip to be very telling indeed. It depicts two gays walking into a Christian cake baker's shop and ordering her to bake their 'wedding cake.' It is obvious that they have targeted her because of her faith - and for the sole purpose of introducing a lawsuit against her. And that's actually what's happening." Christianity and the cross are despised by liberal groups who strategically campaign to silence us. It's tragic that this is happening within the Land of the Free. However, we're reminded of what Jesus said in John 15:18. "'If the world hates you, keep in mind that it hated me first.'" But also remember what He said in John 16:33. We have hope because we have the Lord. Don't stop sharing about Him. Keep praying for our country. Keep working to protect our liberties. 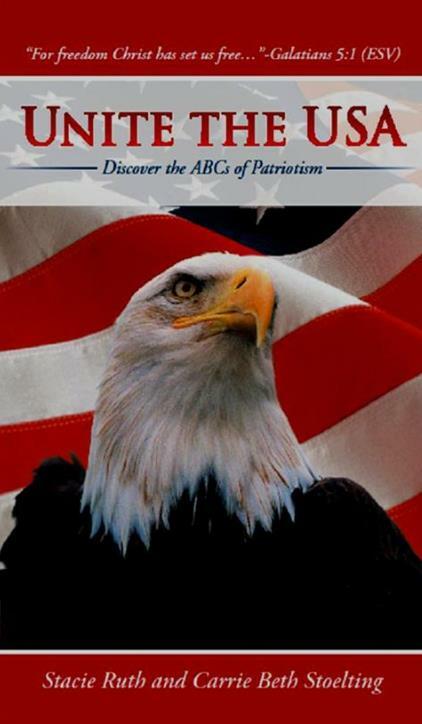 Please read this important edition of Unite the USA and share it with your friends. 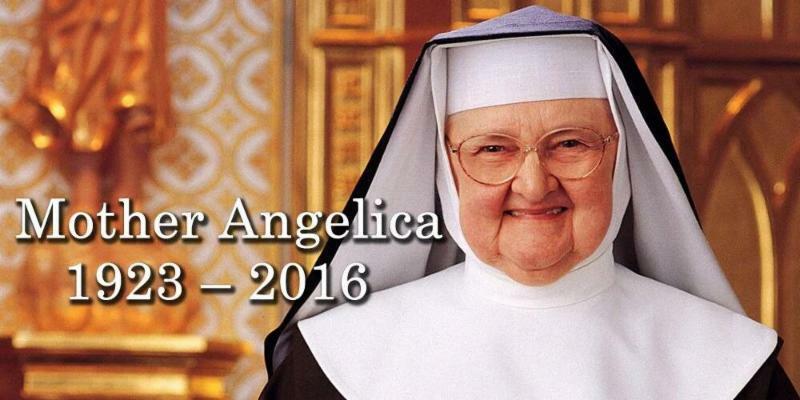 Thank you for your prayers and faithfulness. Don't just vote, guide your vote. Only 10% of voters have enough information on candidates to be an informed voter in primary elections. Be informed . . . Get a free voter guide here! Q: So, what exactly is a delegate and how are delegates chosen? "A person sent or authorized to represent others, in particular an elected representative sent to a conference." This year, Iowa Republicans participated in the Iowa Caucus on February 1. The people voted in their own voting precincts. After the vote was taken for presidential candidates, the caucus goers elected delegates to attend their county GOP convention in March. (Anyone at the caucus can run for delegate.) At the county convention, county delegates voted in a select number of delegates and alternate delegates to go to the district and state GOP conventions. (Any of the county delegates can run to be district and state delegates.) This year, the district and state conventions are held in April and May. At those conventions, the district and state delegates vote for national delegates and alternate delegates. This year, the national delegates (and alternates) will go to Cleveland, Ohio where they will likely need to decide on who will be our presidential nominee (that's assuming that no candidate earns 1237 delegates through the caucuses/primaries). Presidential elections are decided by the number of delegates earned -not simply by the number of votes. This process has been in place for several decades. Presidential candidates should know that the race depends on earning enough delegates to win. Whether you agree or disagree, that's just how the process works. There is a war being waged against a major symbol of Christianity - the cross. 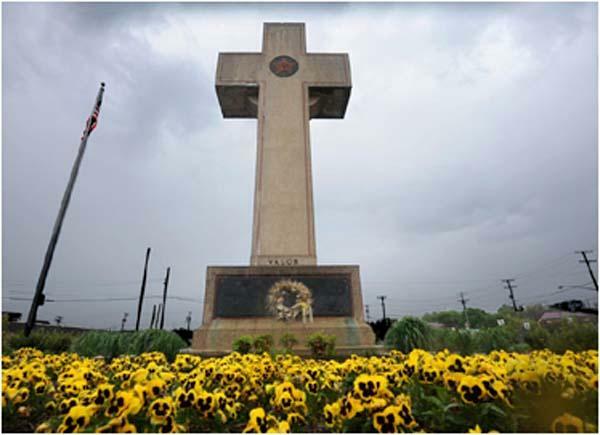 In 1925, a large cross was erected in Bladensburg, Maryland, to honor fallen soldiers of World War I. 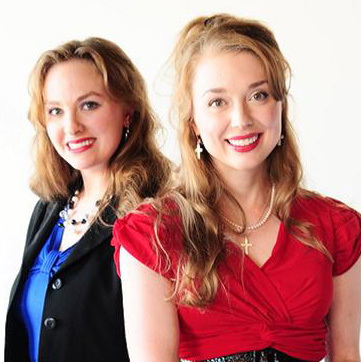 But now that cross is being challenged by a lawsuit from the American Humanist Association. It lost its 2014 lawsuit against it, but it is appealing the case. First Liberty Institute is instrumental in the fight to save the cross from being demolished. It has been leading the charge in fighting these kinds of cases. 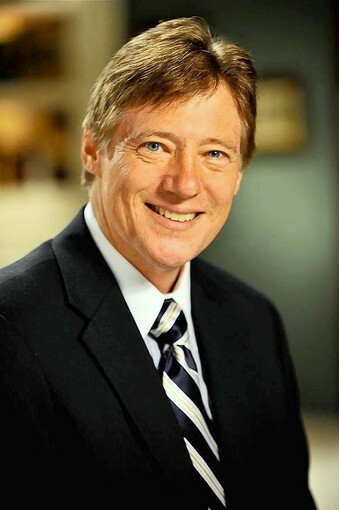 First Liberty Institute's founder and president is Kelly Shackelford, who said, "In a time when America is divided over many issues, there is one thing members of the House and Senate, both Democratic and Republican, have agreed on, along with 90 percent of the American public - our veterans memorials should be protected. We must always strive to honor the selfless sacrifice of our fallen heroes." He noted, "In the case of the Bladensburg Veterans Memorial outside of Washington, D.C., that was actually even erected by the mothers of these fallen soldiers from World War I." The American Humanist Association sued to have this cross removed because it believes it violates the separation of church and state, because the cross supposedly establishes religion. The Constitution does not mention the "separation of church and state." Instead, the First Amendment begins, "Congress shall make no law respecting an establishment of religion or prohibiting the free exercise thereof ..."
Historically, it was understood in America that "establishing religion" was the creation of a national church, such as the Church of England, which was "by law established." When we became a free country, this was no longer to be the case - that we would have a state church at the national level "by law established." It was the founders of this nation that systematically hired chaplains for the military and legislatures. For the first 200 years or so of our national existence, most of their prayers were Christian ones. Our nation's first commander in chief was, of course, George Washington. I've visited his tomb at Mount Vernon and written in stone above his sarcophagus are the words of Jesus Christ from John 11 - promising that those who believe in Him will live, even after they die. Do those words need to be sandblasted away? Meanwhile, if we don't defend the memorial crosses now, we could go the way of China, where it is reported that the Communist government is now undertaking a systematic removal of thousands of crosses in that country, including those atop churches. This war on the cross by anti-Christian legal groups reminds me of the movie portrayal of Count Dracula, who flinches and becomes powerless at even the sight of a cross. I pray they will not succeed in their efforts to tear down these memorial crosses to honor the fallen. 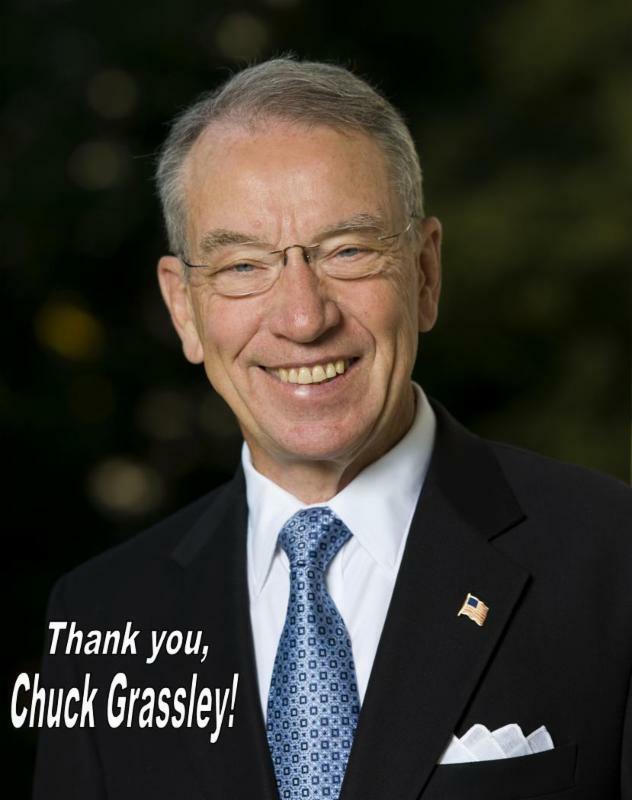 Thank you, Senator Chuck Grassley! As Iowans, we're thankful for our own Senator Grassley. At this point, the next president should be the one to nominate Justice Scalia's replacement. As Chairman of the Senate Judiciary Committee, Senator Grassley remains right to follow precedent regarding this matter and to delay the nominating process until next year. We appreciate Senator Grassley's leadership for the best interest of Iowans and all Americans. Join us and thank Senator Grassley today! "The fear of the Lord is the beginning of wisdom. And knowledge of the Holy One is understanding." "When our Founding Fathers passed the First Amendment, they sought to protect churches from government interference. They never intended to construct a wall of hostility between government and the concept of religious belief itself." Get your copy of Unite the USA here! Find God Not Dead 2 in a theater near you! 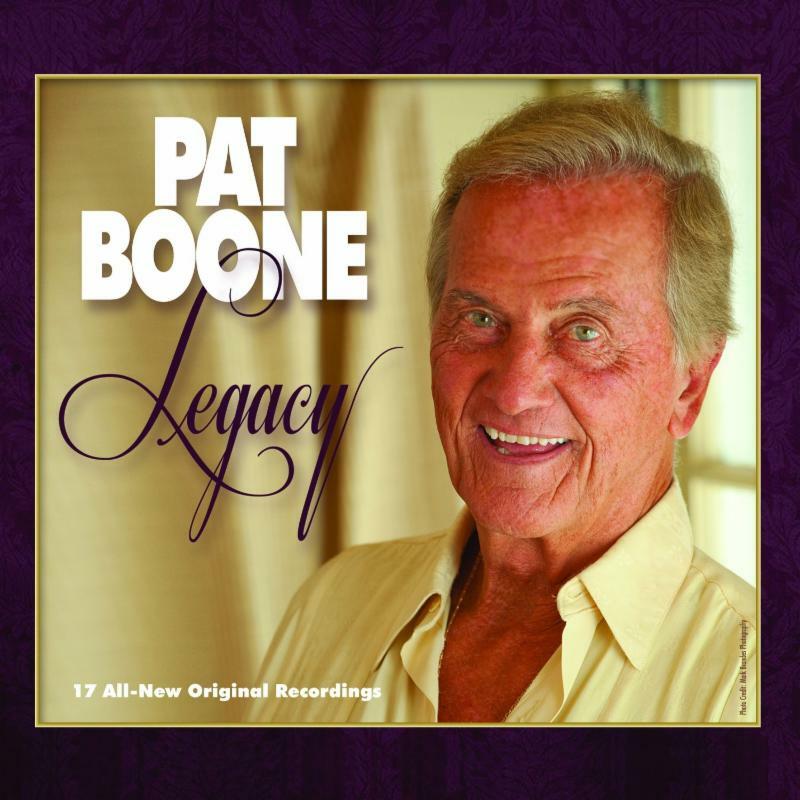 Enter now to win a copy of Legacy by Pat Boone. Last day to enter is May 7, 2016. A winner will be selected at random on May 8 and notified via e-mail. Entry form must be completed in its entirety. One entry per person. Click here to enter! George Walton was one of three Georgians to sign the Declaration of Independence. He served in numerous capacities for the state of Georgia after the American Revolution (1775-83). The exact year of Walton's birth is unknown; it is believed that he was born in 1749 in Virginia. In 1769 he moved to Savannah, where he pursued a legal career. By the eve of the American Revolution he was one of the most successful lawyers in Georgia. Active in Georgia's Revolutionary government, he was elected to the Provincial Congress and then became president of the Council of Safety in 1775. In 1776 he served as a delegate to the Second Continental Congress in Philadelphia, where on July 4 he signed the Declaration (along with Button Gwinnett and Lyman Hall of Georgia). Returning to Savannah, Walton was captured during the 1778 British assault on the city, led by Archibald Campbell. After his exchange he returned to Georgia and was elected governor in 1779, having switched allegiances from the conservative to the radical faction. 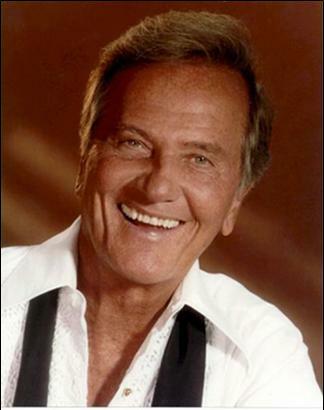 He served for two controversial months before reelection to Congress. After the Revolution Walton served as chief justice of Georgia, as a delegate to the state constitutional convention in 1788 that ratified the new federal constitution, as a presidential elector in 1789, as governor that same year, as U.S. senator (appointed by the legislature when James Jackson stepped down to fight the Yazoo Land Act), and as a justice of the state superior court. He eventually retired in the 1780s to his Augusta home, where he died on February 2, 1804. Walton is buried in Augusta. Walton County is named for him.